How Many Of These Nursing Homes Have You Sent Relatives To? 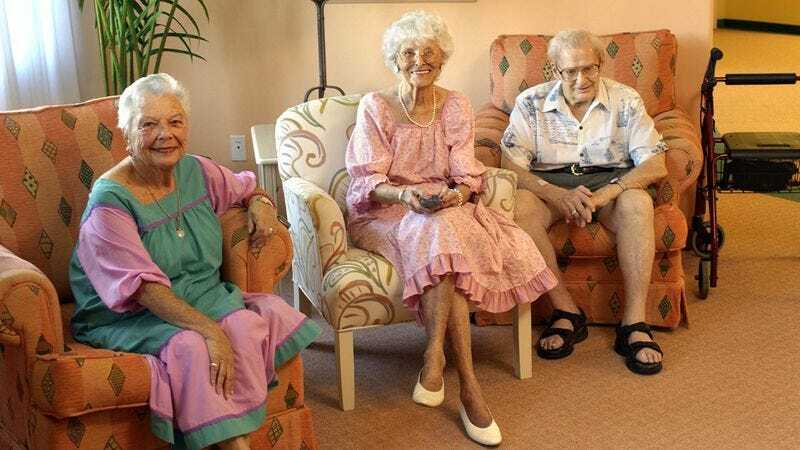 Are you a master at sending your relatives to nursing homes? Take this quiz to find out.